See what our guests and the press have said! These reviews were either left by guests here or added to TripAdvisor or to our booking site, LinkedIn or Facebook pages by guests. To see our Press reviews, please click here. 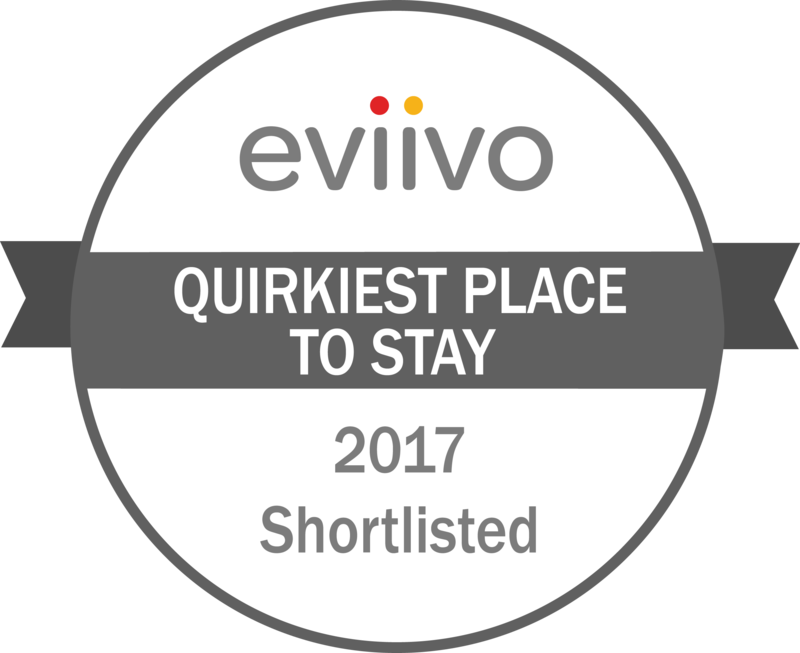 “Outstanding”, “Exceptional”, ‘included in the best boutique hotels of the world collection’, “the best art hotel in the UK” these are just some of the descriptions from the press but it’s our guest reviews which are most important to us,they tell us just how we are performing. Whilst Oak House No.1 has had incredible plaudits from the national and international press, with major features in many magazines, nothing compares to a ‘real’ customer review. We have been fortunate enough to have been voted in the top 4 ’boutique places to stay in the UK by ‘Food and Drink’ magazine readers, the Sunday Times Travel Magazine chose Oak House No.1 as one of the 100 ‘Ultimate’ places to stay in the UK. We been awarded the ‘Certificate of Excellence’ from Trip Advisor, with a 100% customer satisfaction rating along with many other accolades, but it is our customers word that really matters to us. Please take a look at some of our reviews and see if a visit to Oak House No.1 is right for you. No other Cotswolds luxury hotels can provide the warm and welcoming ‘home from home’ feeling like Oak House No.1. Here at Oak House No.1 we want you to feel at home and relaxed, please feel free to ask about anything in the house. There is an abundance of artworks, paintings and bespoke designer furniture around Oak House No.1 hotel Tetbury, we are happy to help with any questions about anything at all. Oak House No.1 is a Cotswolds luxury hotel with a difference, the feel is more that of a relaxed friendly house party, so come and enjoy. If you need any help with planning a small tour of the region we have written a one page simple route, a day tour to see the beautiful Cotswolds villages nearby.